Castelvetro is village in the hills just outside of Modena, and the home of La Vecchia Dispensa, where Roberta Pelloni and Marino Tintori produce their prized balsamic vinegar. 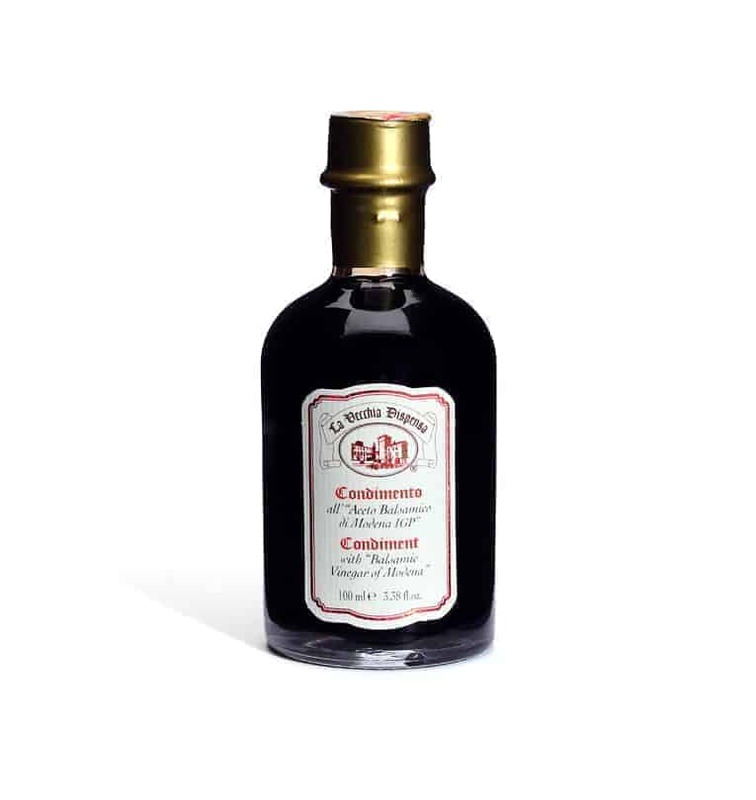 This vinegar is oak aged in small batches and delivers intense complex flavours of oak, blackberry and dark fruit. 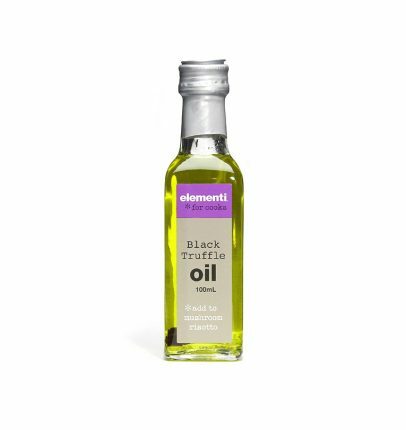 With a density of 1.22kg per litre a little goes a long way, perfect for dressings and excellent with fresh seafood. 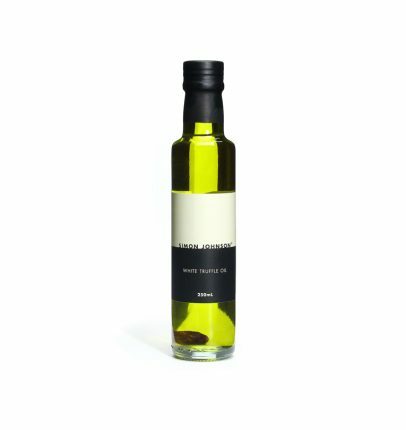 Who makes this 100% Balsamic Vinegar of Modena – Oak Aged for 10 Years?